One of the most significant phases after getting married is going on the honeymoon. Yes, the most awaited travel by many couple, say almost all couples. Many people plan for their honeymoon months before their marriage actually happens. Some prefer going to cites nearby whereas other prefer travelling over sates or even overseas. One of the important factor that determines the choice of honeymoon destination is the budget besides the choice and preference pattern. Now if you are the resident of India, then to be honest there is no need for you to travel abroad. 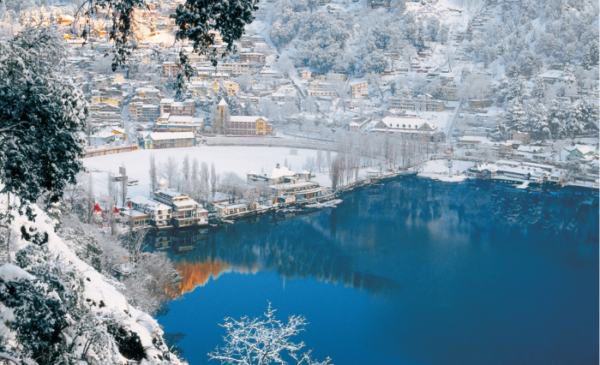 To prove this, it became important for us to compile the list of top 10 most beautiful honeymoon destinations in India. It is one of the most beautiful honeymoon destinations in India that is also known as the Scotland of India. Also it is known as the Kodagu district. It is a perfect place for tose who wish to spent alone time, away from the crowd of the city. In addition to the scenic beauty that it has to offer, here you will get an easy access to Bangalore, Mangalore and Mysore. The famous places that you can visit include Talakaveri, Dubare elephant camp and Abbey Falls, scenic waterfalls near Madikeri. 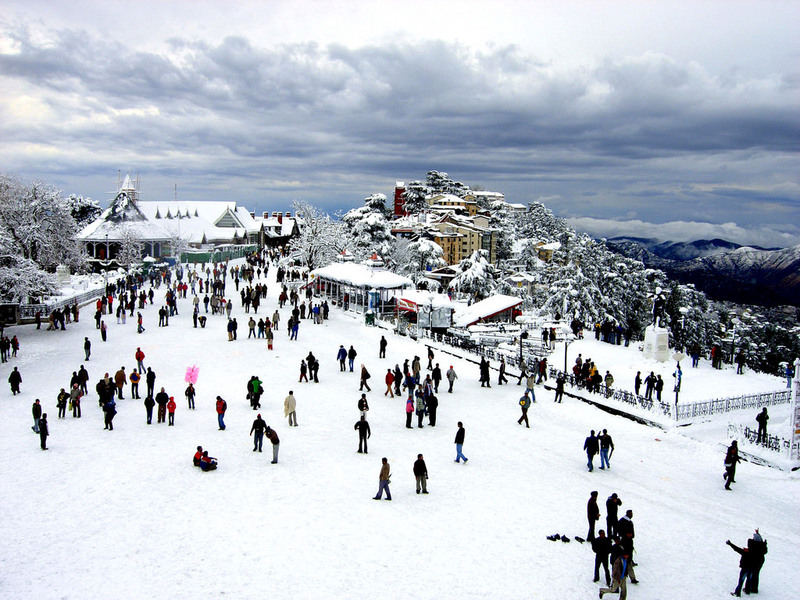 Shimla the summer capital, is the most attractive honeymoon destination. Situated in the laps of the nature, you have a lot to see and cherish here. The scenic beauty that the place has to offer to you, will strengthen your bond. Here you can book hotels that find location in between the serenity of nature. The best part is that you have several places to visit nearby. The place has the pleasant weather throughout the year. This means that you can plan your honeymoon any time of the year. You will get to enjoy the beautiful lakes in the city and also the scenic beauty. This place is again situated in the laps of the Himalayas. It is again one of the most beautiful places out there in the biggest democracy of the world. If you are one of those you have an extra love for the sun-kissed beaches that this is the place for you. Also here you can satisfies the adrenaline rush of your body as it is one of the few places in India that supports the adventure sports. so, if you are an adventure sports freak then nothing can serve you better than this place. One of the best honeymoon destinations in India, it has a lot to offer. Be it the rich vegetation, biological diversity and gentle pace of village life you will enjoy all. Also you can cherish the backwaters beckon. You can also enjoy the serene waters here. Ooty finds a beautiful location in the Nilgiri hills. It is one of the most popular hill stations among all the attractions, the Botanical Gardens, Rose Garden, Ooty Lake and Dodabetta peak are few that needs to be highlighted. It is the capital city of Jammu & Kashmir, which is one of the beautiful states of India. It is surely a paradise or to say a heaven in disguise. Here you will get to witness lush valleys, sparkling lakes, high mountains in addition to the obvious picturesque scenery. All this makes it a perfect honeymoon destination. Goa is one of the best honeymoon destinations in India. It can rightly be called the land of sun, sand and sea . One thing that attracts couples all over the world to visit this place is the pristine beaches, scenic views and warm weather. Lakshadweep is one of the smallest union territories of India. It offers several exotic and uninhabited beaches. These beaches have a bluish-green tinge with white sands that appears the best view. On top of the scenic places that you get here similar to other places, one thing that differentiates it is that you can book one of the cosy beach cottages. This will add to the memories that you will cherish later. Darjeeling is one of the few hill stations in India which will make your honeymoon worth. You will be able to cherish several memorable happenings that you will experience here. The awesome view and the weather of the place will is pleasant all year round will act as the cherry on the cake. You will be able to find hotels easily that will provide you the best of scenic beauty to view and other services. There are a lot of places to visit also. All in all, these are the best places here in India itself that can become the best travel destination for you to celebrate your honeymoon. Remember that the new beginning after your marriage needs to ultimate. The best you can have. Here you will not only be able to enjoy the calmness of nature but also you will be able to spend quality time with your partner. This will also give you a perfect place to understand each other and develop the bonds. You can nurture your relationship and get the best of this time that you have spared for the same out of your busy schedule. So go or booking one of these places today and enjoy.